Want to enjoy the “midi” sun? 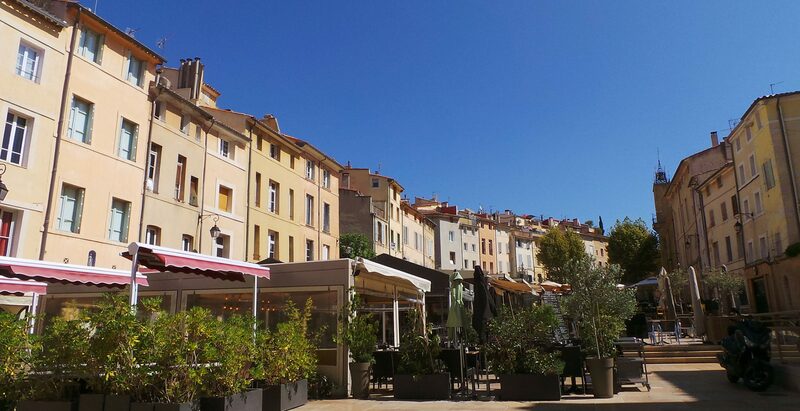 Aix-en-Provence is well known as the City of Art, as well as the City of Waters, a nice place where to live with 300 days of sunshine per year. The Mediterranean sea is only 30 minutes away and also offers an exceptional quality of life. Aix-en-Provence, is first and foremost a historic center with a rich heritage. You can choose from Provencal studios with roof terrace, lofts, townhouses with private gardens, or 17th and 18th centuries mansions. On the outskirts of the city, you can find beautiful residences with apartments onto which vast terraces open but also beautiful secured subdivision houses. In the surroundings of Aix and Luberon area, enjoy the incredible charm of the countryside with picturesque villages where beautiful old country houses await you. But here too you have a choice of old, renovated, or to-be-renovated farmhouses, modern architecture houses, subdivisions and also beautiful secured residences. Located just 30 min from the seaside, the western Var Department and the “Côte bleue” offer a pleasant lifestyle and a stunning sea view. From studios to waterfront villas, the properties are varied and can be used for both primary and secondary residences. Since the arrival of the TGV (3 hours from Paris) more than 15 years ago, the prices of properties in the surroundings of Aix-en-Provence and the Riviera have soared. Demand is strong, both for French and foreign buyers. The knowledge of the field, as well as the proximity, are necessary for an efficient and quick search. If you dream of living in the south, if you are transferred to the region, if you want to invest or just wish to buy a secondary residence, Homelike Home will search for both individuals and professionals, whether they are buying or renting in Aix-en-Provence and Region, as well as on the Western Riviera. We also take care of turnkey rental investment projects: definition of the project depending on the objectives, works supervision, furnishing, first rental. 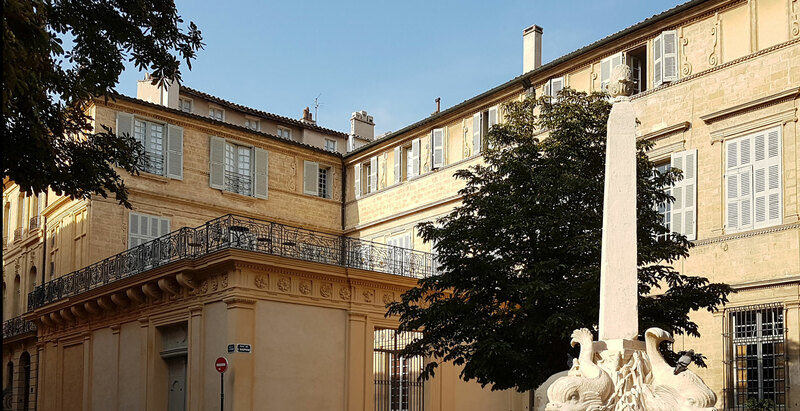 Looking for a property in Aix en Provence and its surroundings? Contact Fabienne Lathuille to discuss your project. Property research fees are one month’s rent (before tax) of the rented property (remuneration including VAT), with a fixed minimum of 2000 euros inclusive of taxes. 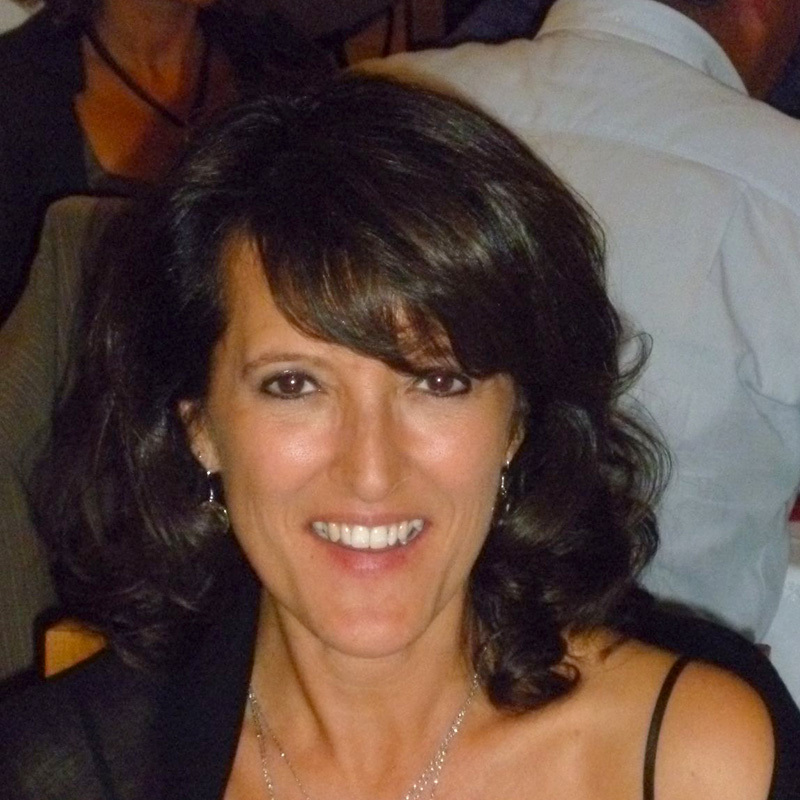 Fabienne Lathuille, a Building Engineer, worked for several big companies in the construction sector. throughout the process, as she has lived in the region of Aix-en Provence for more than 20 years.